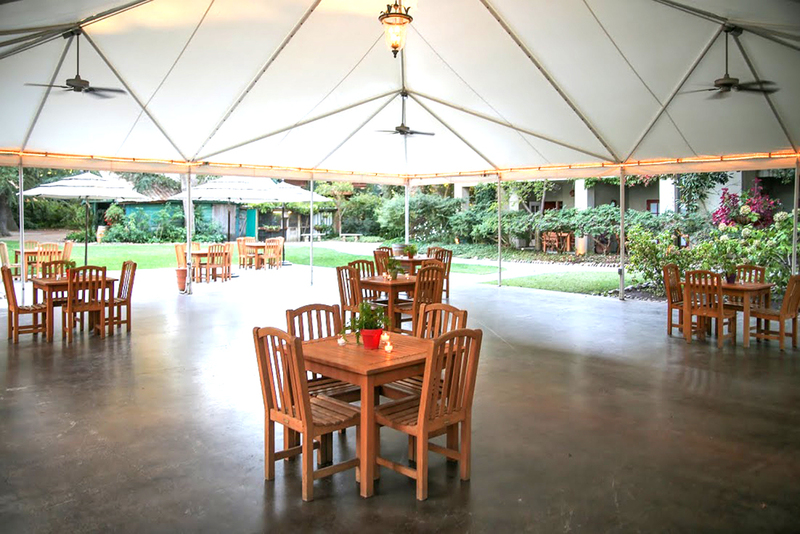 Wine & Roses is the perfect location for business meetings, corporate events, executive retreats, awards banquets, conventions, incentive meetings, and seminars. A variety of event venues for 10 to 350 guests. Our passion is to provide the perfect environment for any event. We provide full event coordination. Let our years of event-planning experience work for you. We also provide complete servicing throughout your meeting with a dedicated Banquet Captain and Event Specialist. 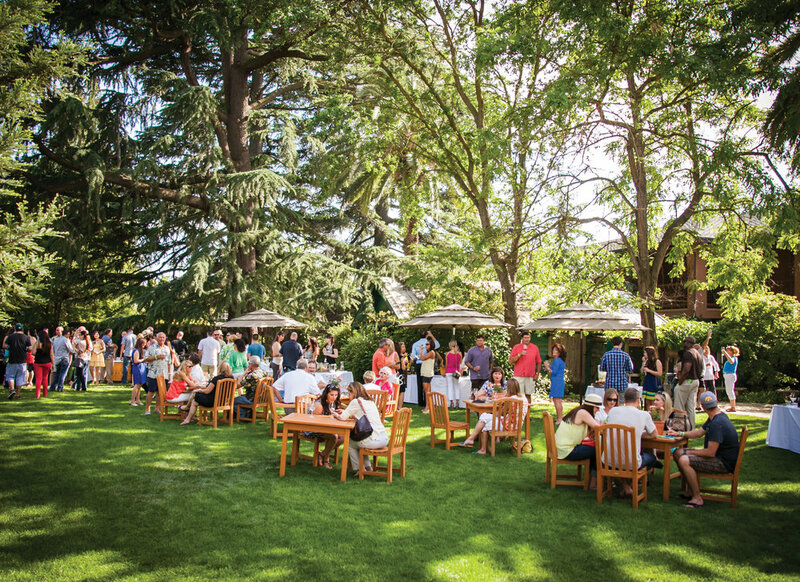 This setting provides plenty of room for seating surrounded by botanical gardens and majestic deodar trees. The Deodar Room is our only upstairs meeting space, offering a beautiful view overlooking the magnificent Deodar tree. Accommodating up to 30 guests with an outside balcony and adorned in soft colors, the Deodar Room is perfect for any occasion. The W&R Boardroom is equipped with modern amenities such as; 14 Executive Boardroom chairs, Teleconferencing, WIFI, Flatscreen Plasma TV, Dry-Erase Board. 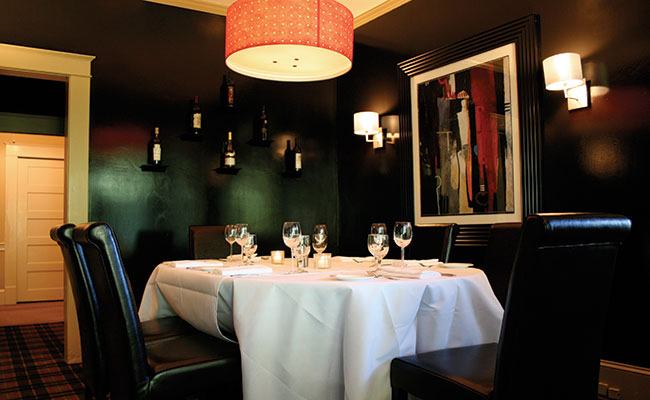 As with all other meeting space, we feature gourmet menus. The amenities are matched only by the impeccable service you will receive when you hold a meeting in our premium meeting room.